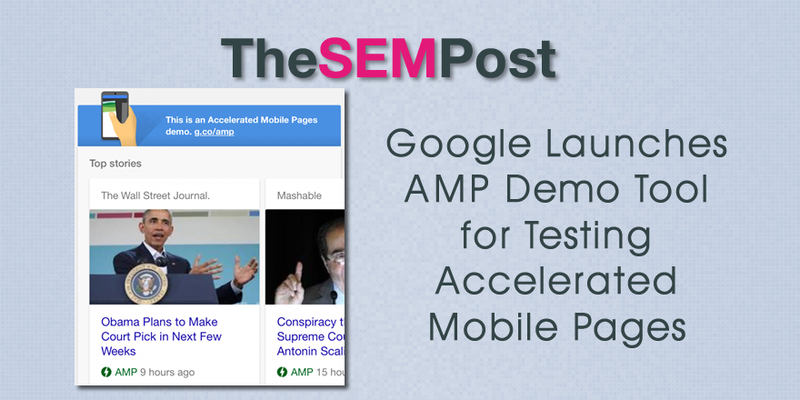 If you have been working to get your pages ready for AMP – Accelerated Mobile Pages, but are unsure how your content will actually appear in live AMP results, you will love this new testing tool. 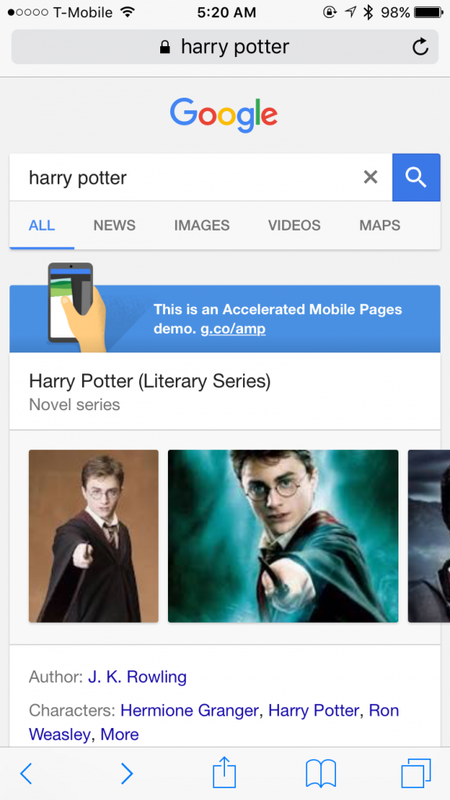 Google has launched a new AMO demo tool that allows you to view the search results with AMP specific content being displayed. Ramesh Singh was the first to spot the demo, and shared his initial screenshots with The SEM Post. The above was the desktop display, and here is the mobile display. 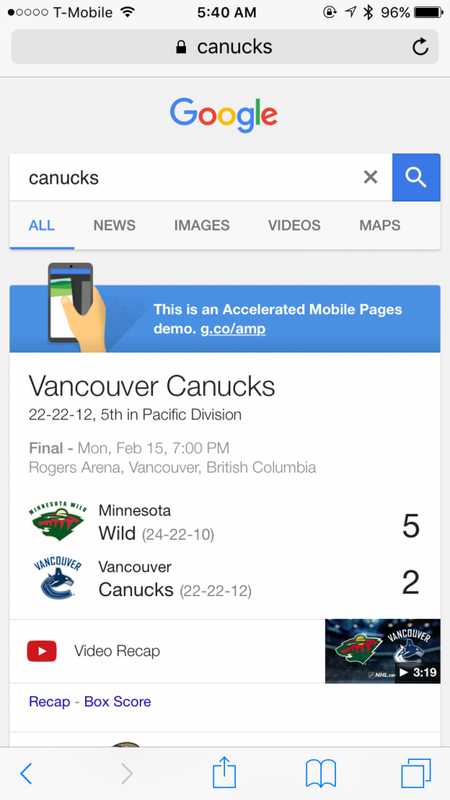 The AMP demo is available to everyone (it is not tied to a Google login or Google Search Console). 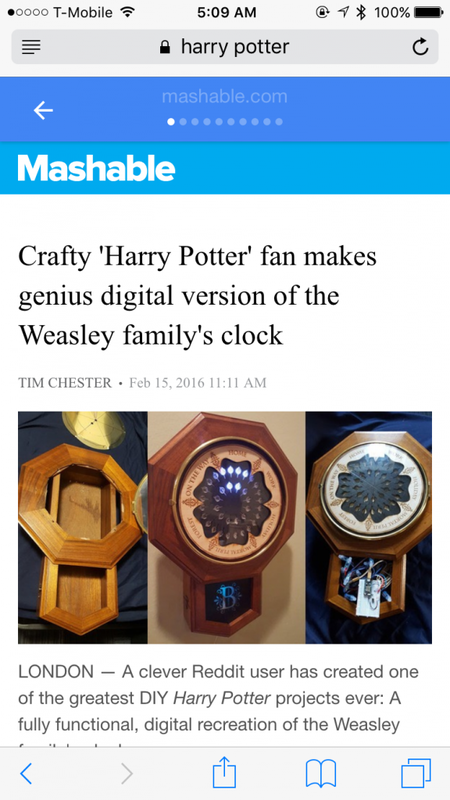 But it seems to direct most users to a mobile device to test AMP content. Here is viewing the demo on my phone. 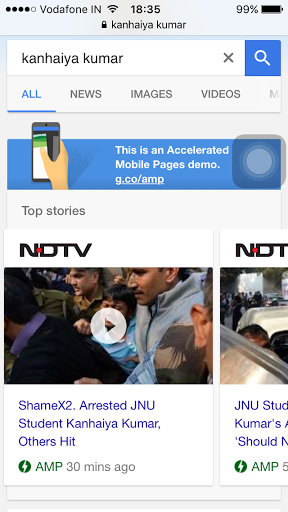 Interesting, just by choosing to view AMP content, it doesn’t seem to skew the results to more news related. For example, this is what you see for a search that isn’t strictly news, although it does have a lot of news related results too. And another example showing rich features at the top first, in this example, sports scores and upcoming game information. Here is another example with the news at the very top. Here is how it looks when you scroll down past the knowledge panel, image results and disambiguation selections. 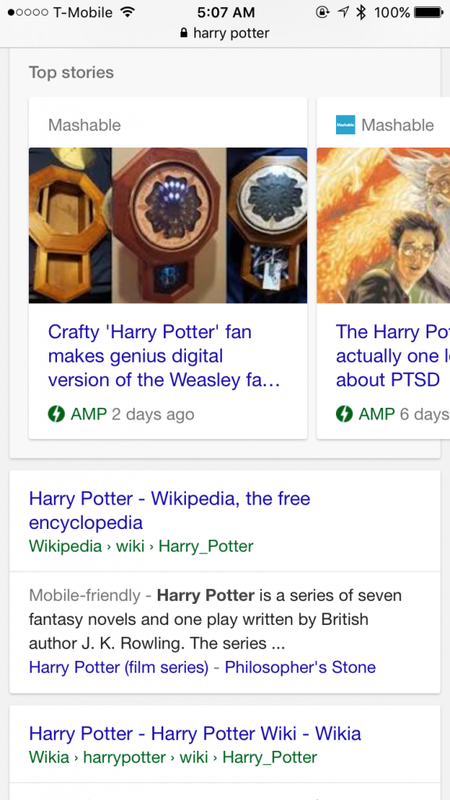 It does appear that the ONLY news results in the carousel are AMP results, however, it is hard to say if that is how it will appear on live, or if it could be a mix. But all the ones I looked at were AMP exclusive. When you click on the AMP results, here is where it gets really interesting. 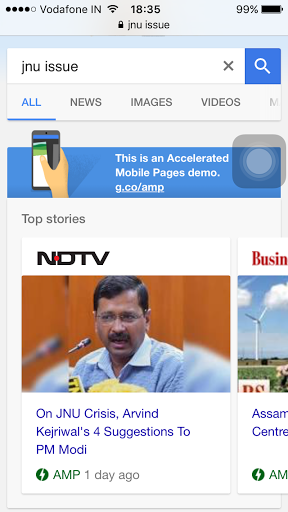 It shows the selected article, but allows you to swipe between the other articles. 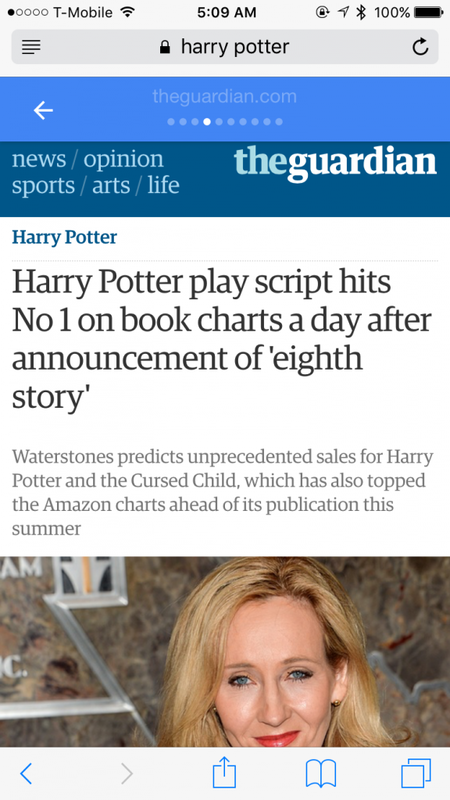 If this is how it appears in non-demo form, this could make it very, very easy for other publishers to get additional article views, even if they don’t get that initial carousel click. If you are in the middle of implementing AMP – or you just aren’t sure whether to implement it or not, this is a great demo tool to use. It is great to be able to see it in action, especially as we get close to the end of February when Google plans to begin implementing it live. 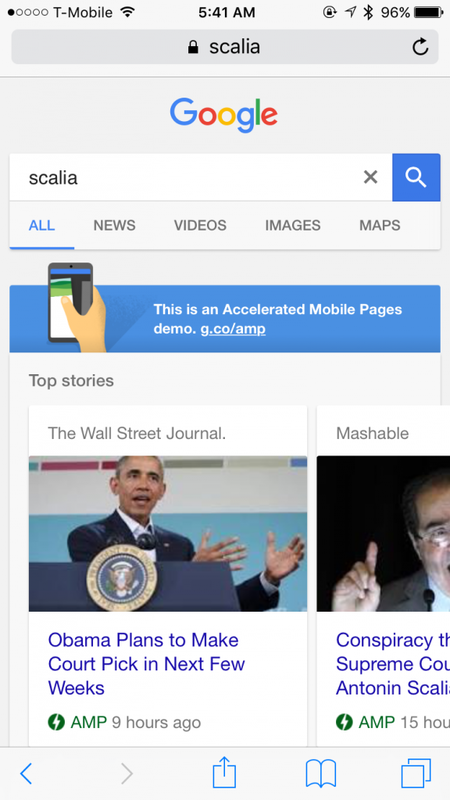 You can also see other news sources with AMP enabled in your market area, if your competitors using it (or not using it) is influential in your decision. But they could also flip the switch to start using it at any time, don’t forget. This will also be useful for those publishers who want to troubleshoot their AMP implementation errors, or test how their advertising or paywalls display and work in AMP. 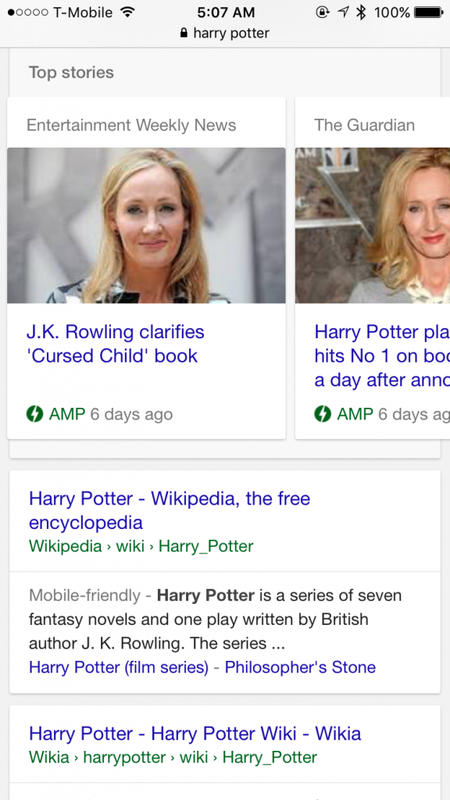 This AMP demo is a great addition by Google, and it might just sway more publishers to submit their AMP content once they can “see it in action”, so to speak. Awesome, finally it is going to happen. Cant wait to see it by myself.